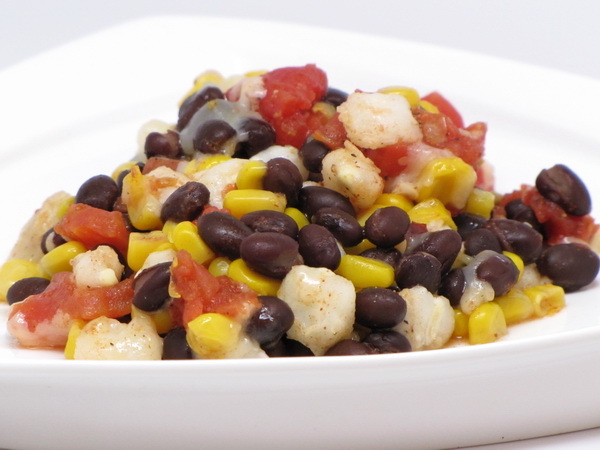 Very flavorful and very different – the hominy really makes this one special. But if you don’t like hominy, just add more corn or skip it all together. Preheat oven to 350 degrees. Combine all ingredients other than cheese in a baking dish. Cover and bake 30 minutes. Uncover and sprinkle with the shredded cheese, then bake another 5 minutes uncovered. 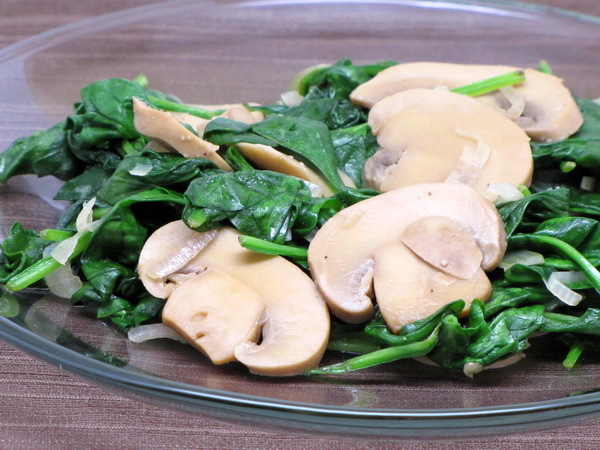 Both spinach and mushrooms are low on the calorie scale, but high on the flavor scale. 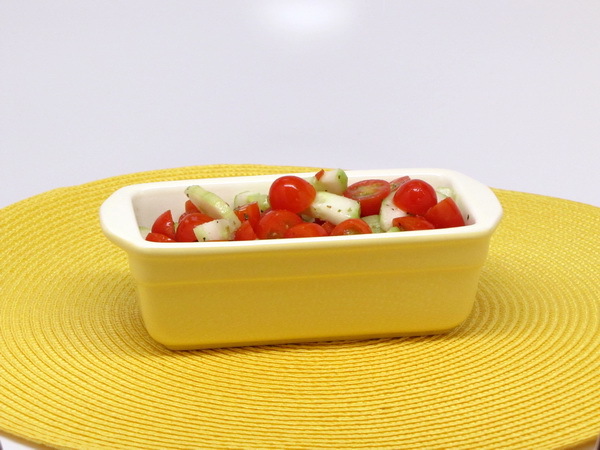 Combine them for a great tasting very low calorie side dish that you can whip up in just minutes. Combine shallots, garlic, 2T broth and oil in skillet. Cook 5 minutes or until shallots are softened. Add mushrooms and the remaining broth and cook 5 more minutes or until mushrooms are softened. Place on high heat and add spinach a bit at a time and stir until spinach is wilted, about 2-3 minutes. Add salt, garlic powder and pepper and serve.